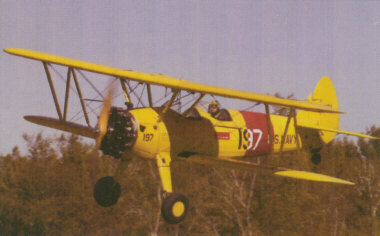 The airfield, founded in 1946, today features a 3,000 foot runway and is operated by Lee and Harvey Sawyer. 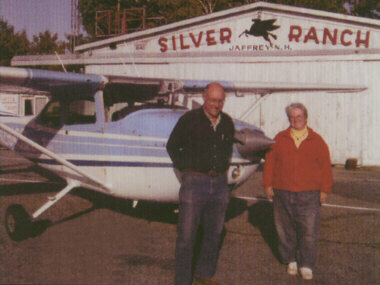 The Sawyers specialize in personal and executive air charters throughout the United States. 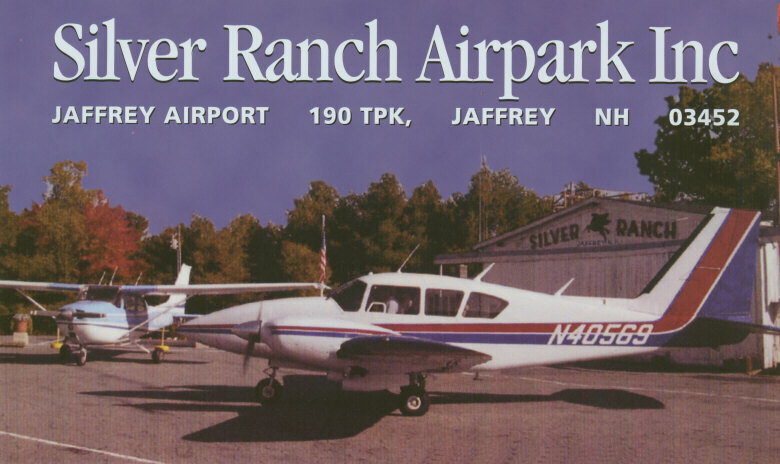 ©2004-2019 Silver Ranch Airpark, Inc.